Transforming legacy processes into digital operations drives exceptional opportunities for providers who can accelerate time to value for their clients. VIA creates revenue opportunities cross the entire Digital Transformation lifecycle. Learn how the VIA Digital Operations Suite can accelerate time to value for your customers. 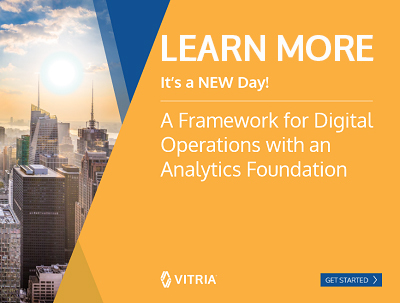 Download this eBook on the VIA framework for Digital Operations with an Analytics Foundation to learn more.